Why waste the expired breastmilk? 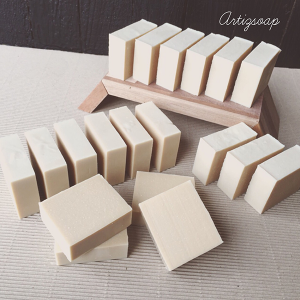 You can turn them into handmade soaps with all natural ingredients. 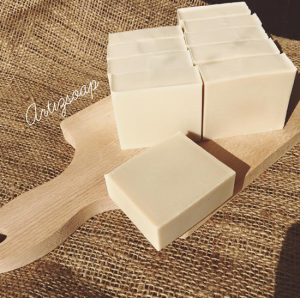 Handmade soaps are made of vegetable oils and butters that rich in vitamins and moisturising properties for skin. They are kinder to baby skins and sensitive skins. For most of the customers’ reviews that handmade soaps do improve their skin condition especially eczema skins. The lathering bubbles of soaps leave our skin soft, cleanse and clean feel unlike the commercial type of soap which always make you feel a layer of coat on your skins even after cleansing.